The point of having visitors insurance is to be covered if you need medical attention while outside of your home country. But if you do need to use your benefits, do you know where to go for treatment? 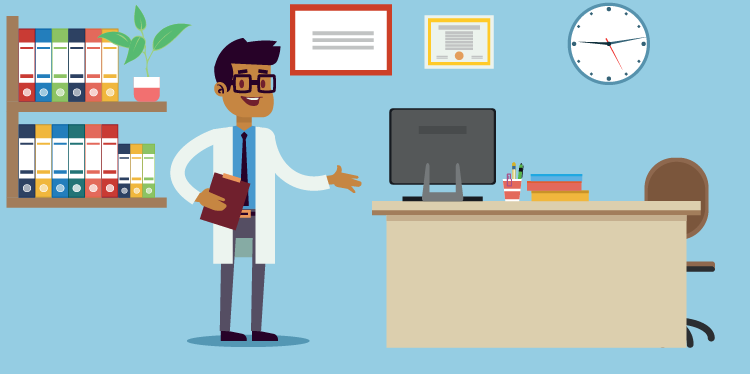 The doctor or facility you can visit depends on a variety of factors, but it is important to note that insurance is a claim-based service, so whatever treatment you seek, you will need to file a claim with your insurance company. There are two types of plans to choose from: comprehensive coverage plans and limited coverage plans. Each has different options of doctors and facilities. Most comprehensive coverage plans include a preferred provider organization (PPO) network. With a comprehensive coverage plan, you can usually choose any doctor or facility listed in the PPO network and take advantage of direct billing and a preferred negotiated rate agreed upon by the insurance company and the healthcare provider. If you prefer, you can choose to see a doctor outside of the PPO network, but the percentage paid by the insurance company may be less. 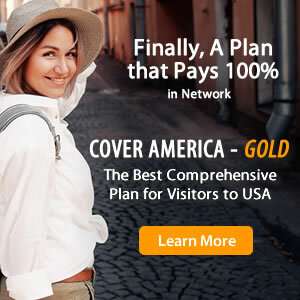 Most limited coverage plans do not have PPO network. If your plan does not have a PPO network, you can visit any doctor of your choice, but the provider decides whether to bill the insurance company directly or have you pay up front. If you pay up front, you will need to file a claim to be reimbursed by the insurance company. As always, it is imperative to read your policy details carefully so you know exactly what you options are if you need to use your visitors insurance. There are many more options of PPO-participating healthcare providers in the US than other countries, largely because the insurance companies providing the plans are based in the US. Some plans have connections to doctors in other countries, but you may be asked to pay up front for treatment and get reimbursed later. If you want to find specific doctors or facilities within your PPO network after purchasing a plan, find your insurance company, and search their provider’s directory. Also, be sure to understand when to go to a hospital vs. an urgent care facility. What are Usual, Customary and Reasonable (UCR) Charges?